A company called Nightfood just created ice cream that helps you sleep! It’s very different than regular ice cream. According to the story, regular ice cream is bad for your sleep, mainly because of the sugar or sucralose, and caffeine. 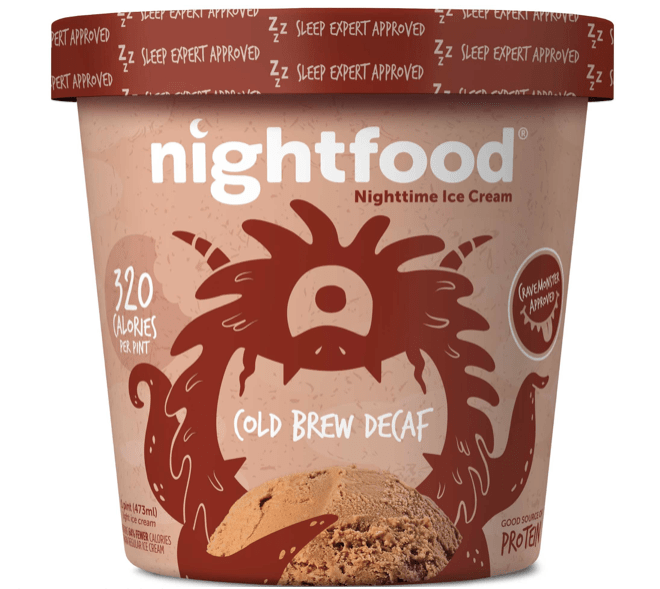 Nightfood’s ice cream has extra protein and lots of other amino acids and enzymes that are supposed to help you fall asleep. It’s also low-calorie, like Halo Top, with around 320 calories in a pint. If you’re interested, you can buy pints now on their website in eight different flavors, and they say they’ll be in grocery stores later this year.